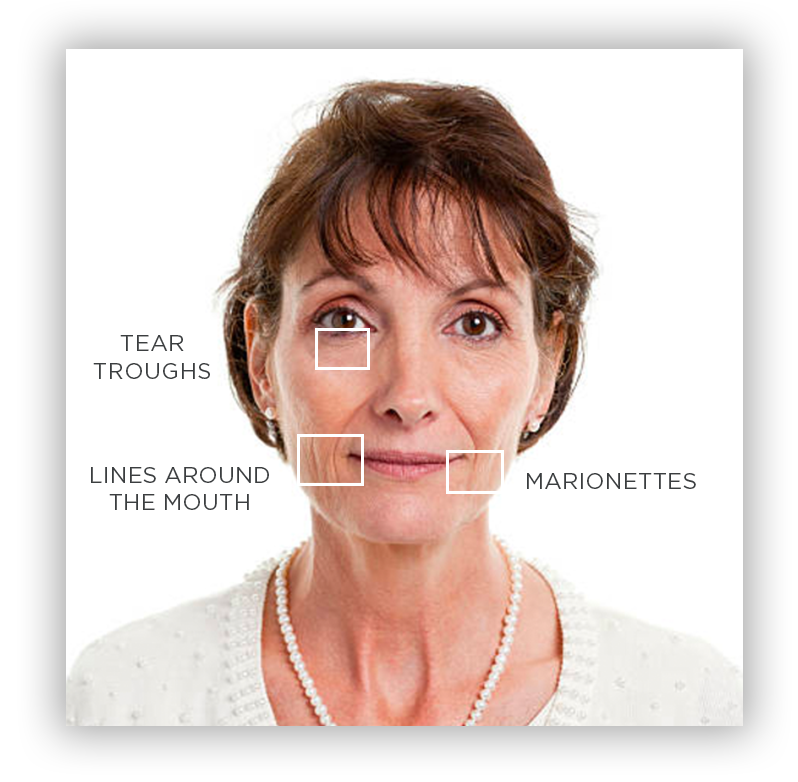 While sometimes unsightly, scars are a natural part of the body’s ability to heal itself. But they don’t have to be something you have forever. 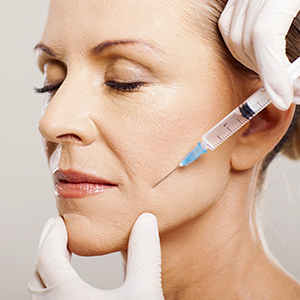 At New Image, we offer proven treatments to diminish, if not eliminate uneven and unsightly scars. 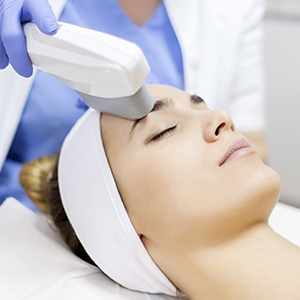 With a customized plan to minimize your scarring, smooth and even skin is possible. At New Image, we know that a picture is worth a thousand words. Here are results that just a few of our clients have experienced. 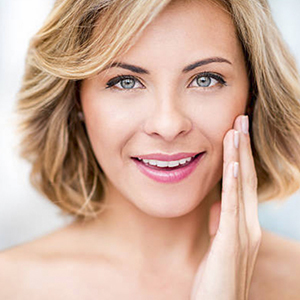 At New Image, we strive to enhance your natural beauty using a comprehensive, scientific, and proven approach that considers a wide range of treatment options. Whether it is one concern or many, our team will work with you to identify the most beneficial treatments. 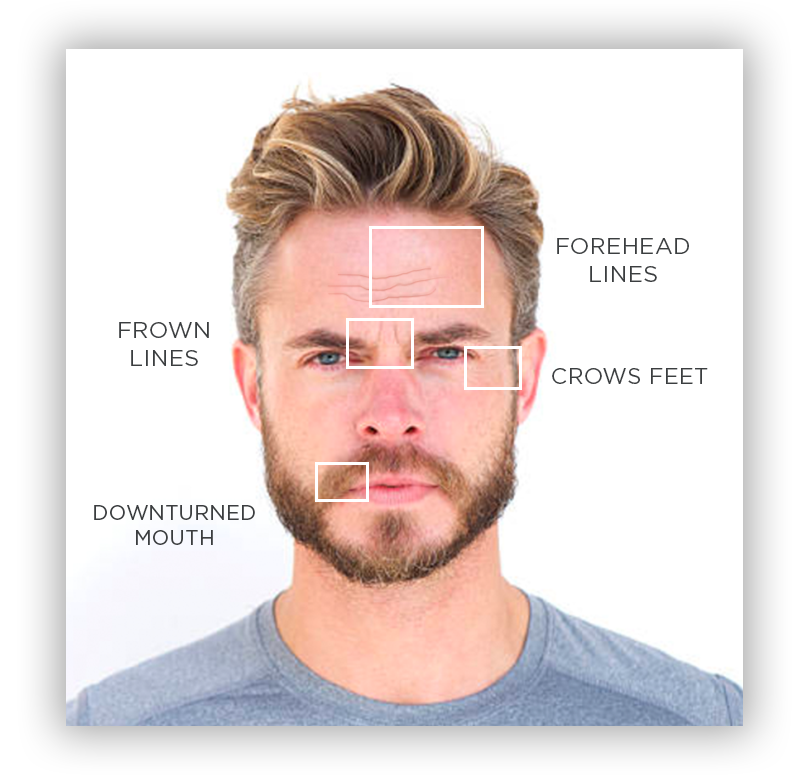 As you get to know us, you will see that after over a decade of experience New Image Laser Skin Center offers the most extensive list of treatments in the area.